Home SWOT Events Events Register Now for SWOT’s Golf Tournament! 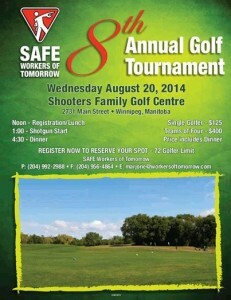 Register Now for SWOT’s Golf Tournament! 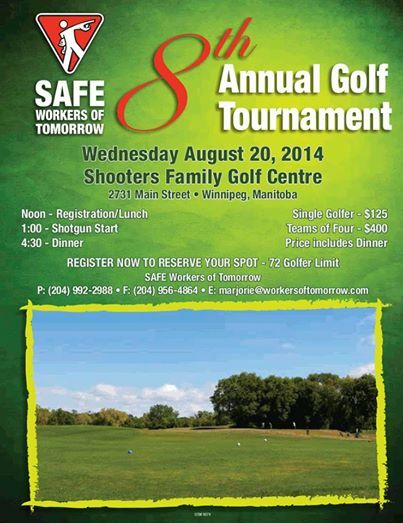 Our 8th Annual SWOT Golf Tournament will be held on Wednesday August 20, 2014 at Shooters Family Golf Centre, 2731 Main Street in Winnipeg! Register your team now to reserve your spot (72 golfer limit), or become a valued Tournament Sponsor!